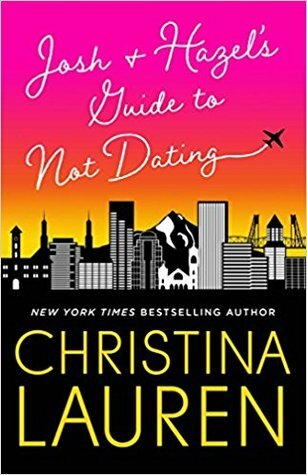 I wanted something fun and fluffy to start of my 2019 reading year and was in the mood for romance so I figured it would be a good idea to start with some Christina Lauren. And I was not wrong! Though Autoboyography still holds the spot of my number one Christina Lauren book, Josh and Hazel now take second place with their adorable friendship and romance. Hazel was such a refreshing and unique character and I loved her instantly. Josh was a sweetheart and together they were glorious. 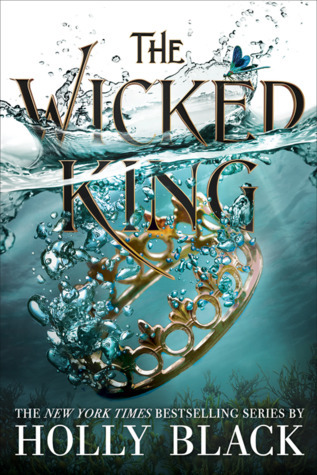 The sequel to The Cruel Prince was my first highly anticipated 2019 release, so of course I had to dive in immediately after receiving it and well… I finished it the next day? It was definitely too short. I needed more. Way more. But what I did get? AWESOME. I only regret that now the wait for more story will take FOREVER. Also, Cardan, I hate you. But I still love you. (I am confused). I was so lucky to have received an ARC copy of this other highly anticipated release by my favorite author. And what do you know? It’s another HIT! 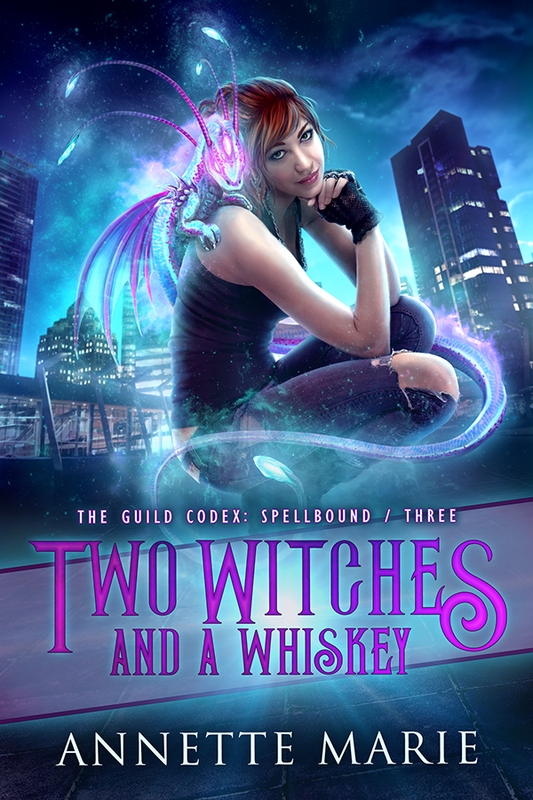 If you love funny urban fantasy, I highly recommend this series. My full review will follow later this week. My first audiobook of the year (and ever) is in! I already watched the movie a few months ago and loved it, so I thought I’d try the book and since I’m driving more nowadays I figured it would be the perfect time to try it as an audiobook. And though I loved it, and loved comparing it to the movie, the only downside for me was TOO MANY CHARACTERS. It took me a long time to remember them all and their relationship to each other and I was confused often. But I loved the story and I am especially intrigued with how Astrid’s story continues. Anyone read the sequels? Do you recommend? 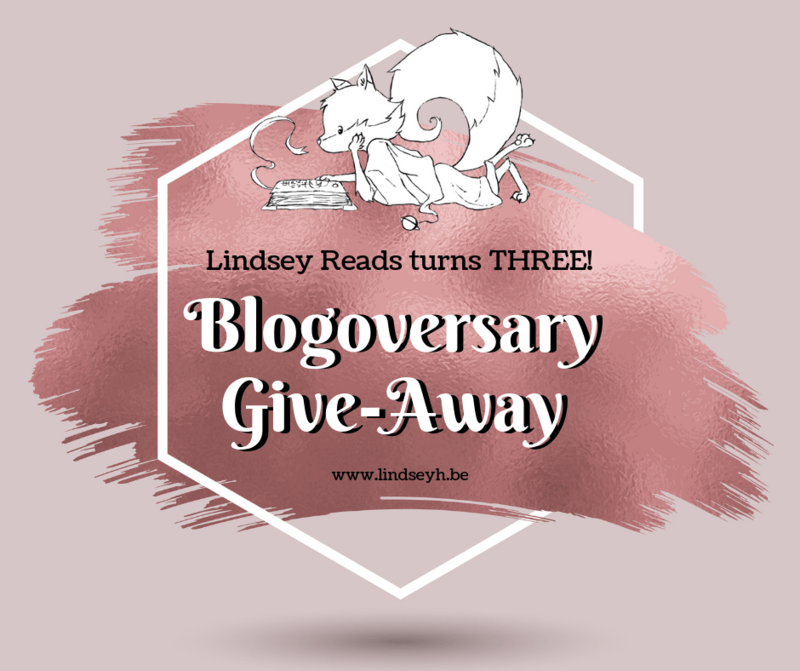 Blogoversary Giveaway – winner has been picked, congrats AJ @ Read All The Things! How is this a debut group? They are soooo good and I love this song. I played it on repeat for the entire month and I’m still not close to sick of it. Must check out the rest of the album soon. This release took me a bit to warm up to, but now I’m in love. It reminds me a lot of Thanks, which is my favorite Seventeen song. Honestly, I’m still warming up to this new Ateez song. I like it, but I’m not in love yet. That said, it has definitely been a fixture in my January playlist. Honestly, with the renovations and move coming up, I haven’t had the chance to watch a lot of TV or movies this month. 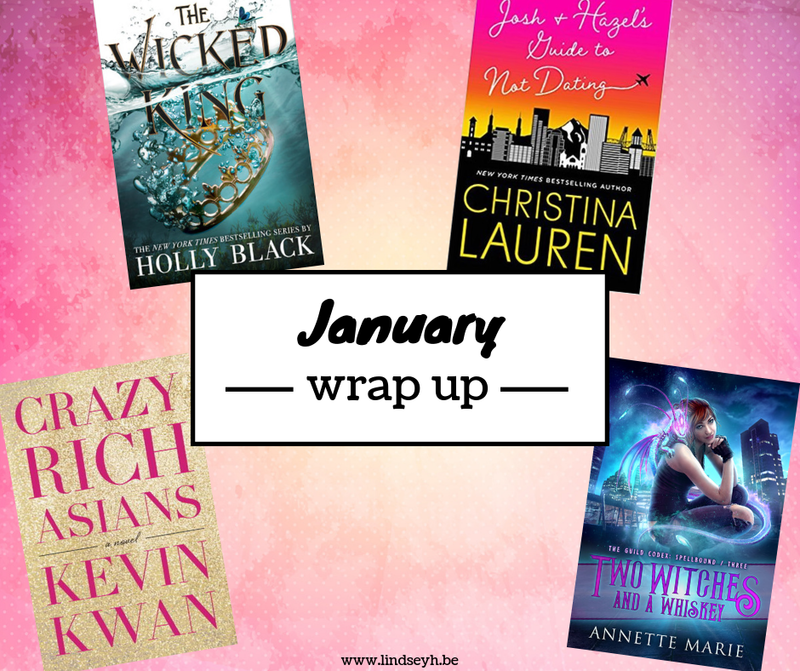 I watched some episodes of Suspicious Partner, but I’m not done yet so I’ll save it for my February wrap up probably (really like it so far though). Our house has a floor! I know it’s weird to love a floor, but I’m so happy with it. Plus it was the first real sign that it was becoming a house, a home even, and not just a construction site, so I am excited. We started hanging wallpaper and painting, so our new home is really getting to the finishing touches now. My blogoversary – it’s been three years since I started blogging and I still think it’s one of the best decisions I ever made. Thank you all for being such a great community! WE WILL FINALLY MOVE INTO OUR NEW HOME END OF FEBRUARY! READING KING OF SCARS! I received it but still need to start reading… I am both excited and nervous. HOW WAS YOUR January? WHAT DID YOU READ? WHAT DID YOU LISTEN TO AND WHAT DID YOU WATCH? WHAT ARE YOUR PLANS FOR February? Congrats on the new job and good luck with the move. I really need to read The Cruel Prince. The hype around that series has been insane. Happy February! Hooray for the renovations being almost done!! Congrats on the new job! I started a new job this month, too, so I can totally sympathize with that! I’m glad home renovations are going so well. And yay for loving your new job. That’s awesome. I’ve been on the hunt for a new job for awhile now, so hopefully I’ll find something soon. Haha I had the exact same thoughts after finishing Wicked King. Like after that ending I’m so confused!! I love Cardan because under all those layers and spines, he, like Jude, is a mushy cinnamon roll. But the END!! Gah I should have waited to read it until the next one was released. Also, I’m so glad to hear your new job is going well! It can be SO nerve-wracking to start a new job and have to pick up a new way of doing things. I’m starting a new job tomorrow and another one next week so hopefully my transition goes as well as yours 🙂 I hope you have a lovely February, Lindsey! Congrats on the new job – glad you’re enjoying it! 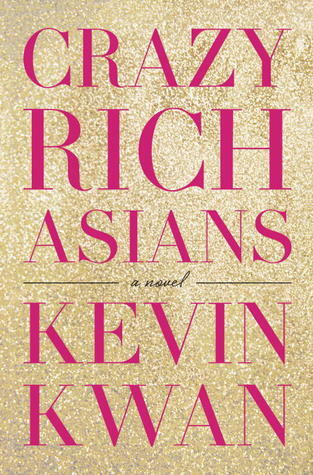 I must get around to reading Crazy Rich Asians; I’ve heard so many amazing things!